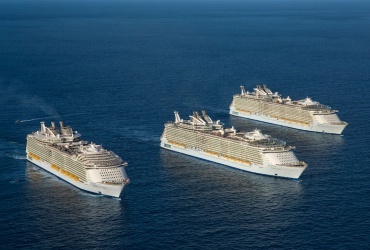 Australian cruise passengers have benefited greatly from competition between major cruise industry leaders. Sydney has become a significant embarkation port for holidaymakers journeying to Australia, New Zealand and the South Pacific islands, and is also a fabulous port of call on world tours. 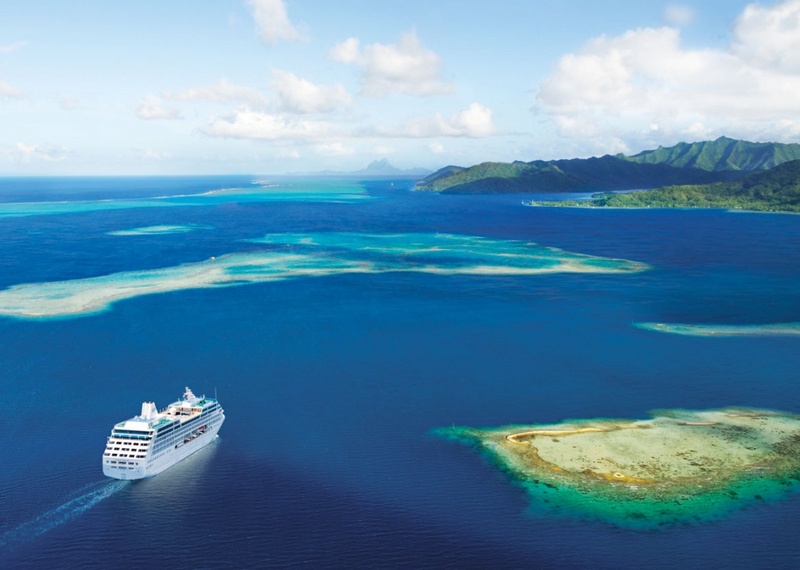 Cruising is more popular than ever, and we are favoured by premium operators such as Princess Cruises basing several vessels in Sydney year-round. Princess Cruises from Sydney in 2016 provide everything from short getaways to extended vacations to some of the world’s most attractive and pristine environments. 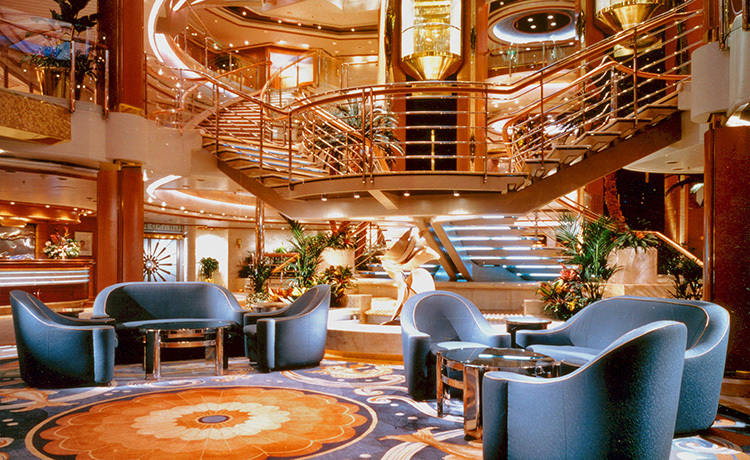 The evolution of Princess Cruises has been remarkably fast. 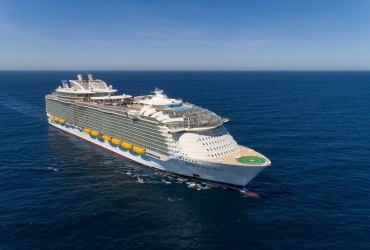 What began as a small American cruise operator in 1965 has grown to a fleet of state-of-the-art vessels visiting more than 300 ports around the globe. Princess is a company that strikes the right balance between traditional cruising style and modern innovation, catering to every passenger demographic. 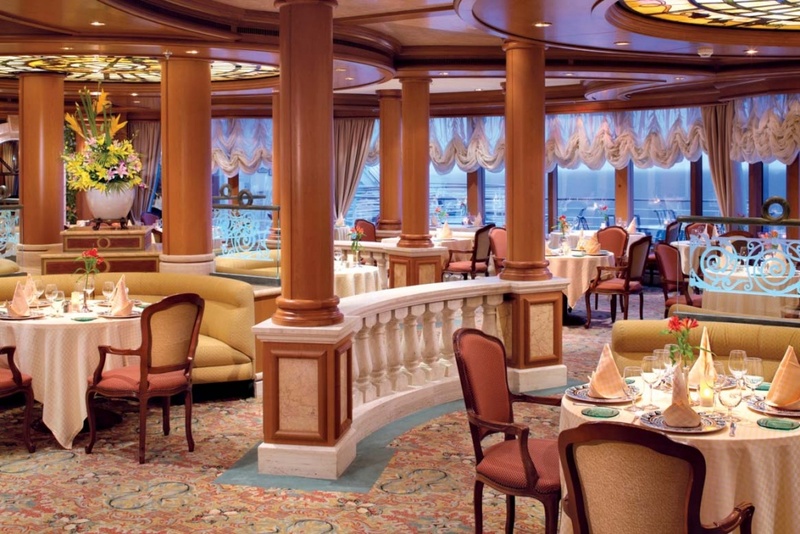 The name hints at a fairytale adventure, and although catering admirably to families and young children, Princess Cruises take the satisfaction of every passenger seriously. 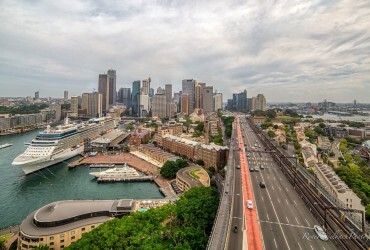 Sydney is a fine starting point for a Princess cruise. Majestic Sydney Harbour provides a spectacular setting for an adventure on the high seas, and there are several Princess ships setting sail to exotic destinations during 2016. Visitors to Sydney typically extend their vacation for a day or two in order to include a stopover and exploration of this vibrant Australian hub. 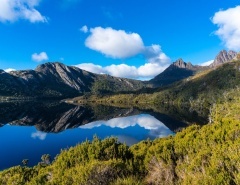 From a ride on a harbour ferry, climb up the Harbour Bridge, or visit to a classic Australian pub or restaurant, the holiday within a holiday will tick all the boxes. Options abound, and there is every chance of finding a cruise that is just right for you and your family. Princess ensure that school holidays can be a voyage of discovery for everyone, with the cruise line developing a well deserved reputation as one of the best for kids. 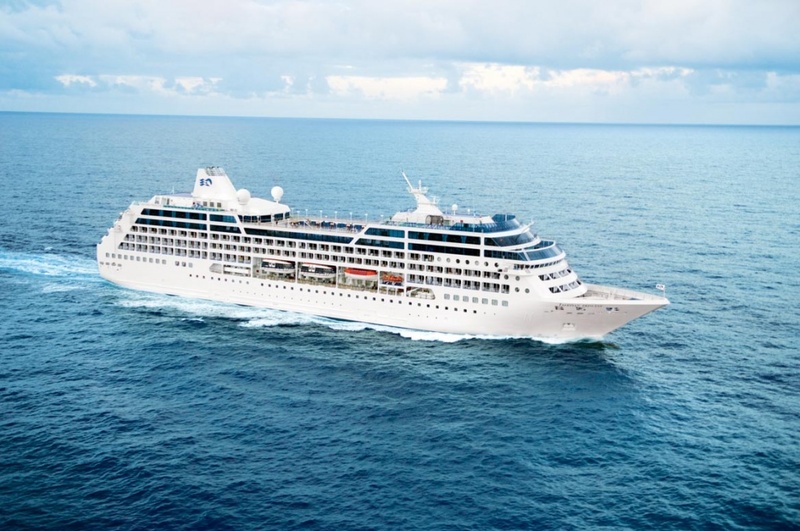 Here are just a few of the many great Princess cruises during 2016. 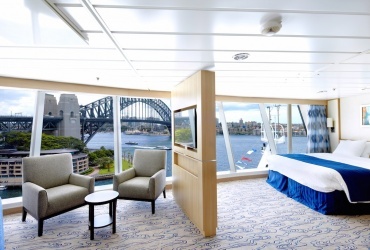 These are just a sample of Princess Cruises from Sydney in 2016. 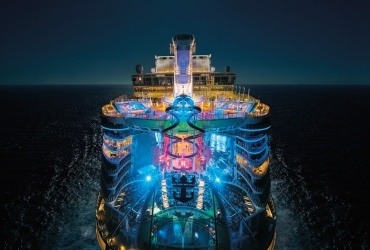 Longer voyages of up to 104 nights take in the entire world, including some of the greatest port cities of Europe, America, South America, Asia, and all the wonders of the South Pacific. There are quite a few Princess Cruises vessels departing from Sydney during 2016. 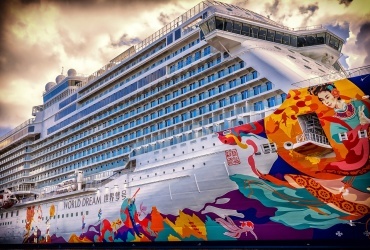 They range in size from small to medium by today’s cruise standards, however, even the smallest Princess Cruises vessels are modern, luxurious, and built to cruise the great oceans of the world in comfort. 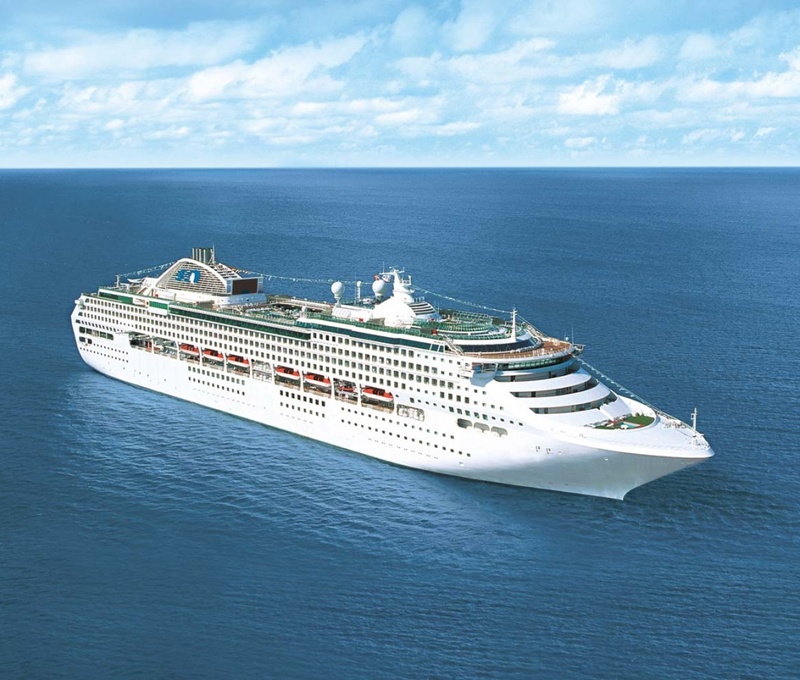 Princess Cruises are a relatively new and growing company. This rapid growth means that Princess vessels are built with innovative features that include the option to dine anytime, enjoy big-screen movies under the stars on the pool deck, or celebrate a special event with family and friends. 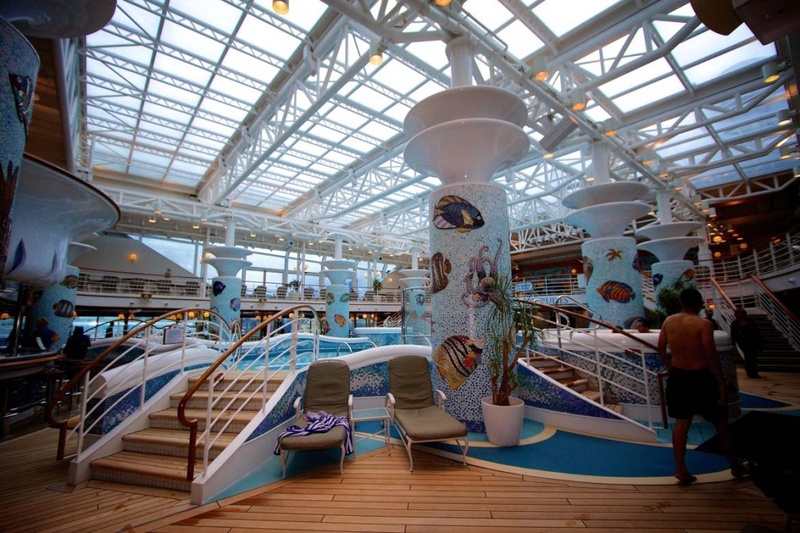 Multi-generational groups are accommodated in several suite and cabin styles, while gathering places onboard Princess ships are classily and regally decorated with modern styling, with features often extending over three decks. 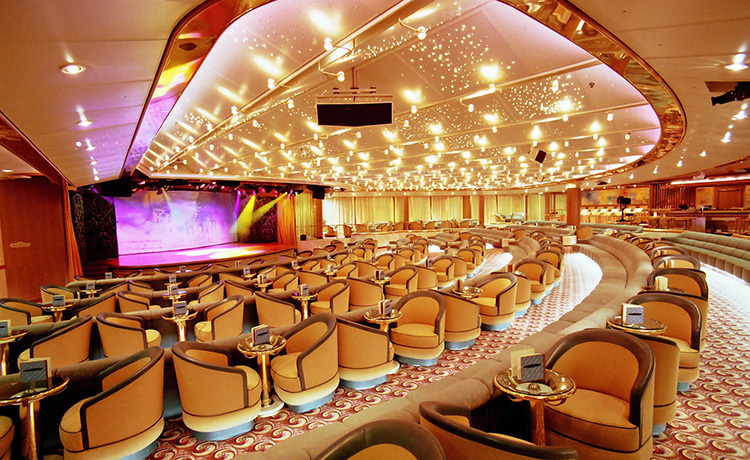 Princess Cruises offer entertainment and onboard options around the clock, in keeping with cruising expectations of today’s passengers. Everyone also likes a little pampering and the opportunity to exercise, and Princess Cruises vessels feature well outfitted and diverse spa and fitness services that will have you toned and terrific during your vacation. 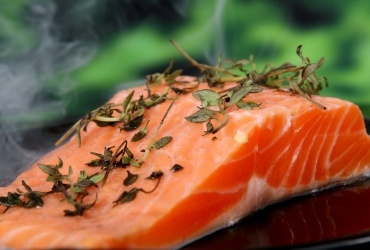 In keeping with a friendly family atmosphere, Princess ships also allow friends or relatives to visit onboard for lunch and a short tour prior to departure in approved ports. 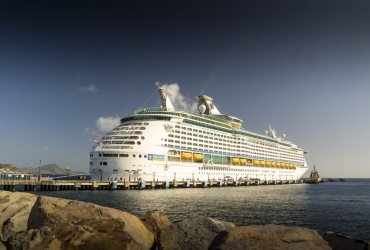 The Princess fleet has found a real interest in cruising by Australians, and Sydney is a cruise destination for travellers from around the world. It’s a perfect partnership between cruising and a beautiful harbour that provides views even the locals never tire of. 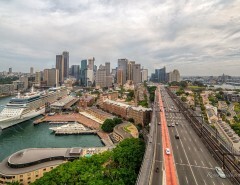 The Princess Cruises ships departing Sydney are all ocean-going vessels. 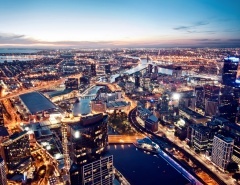 Cruises from Sydney in 2016 sail the Australian coast and indeed all around the world. As a company that values families and groups, Princess schedules many cruises during school holidays and the summer sailing season. Longer cruises from Sydney on vessels such as Pacific Princess last for several months, and are enjoyed by a more mature demographic. 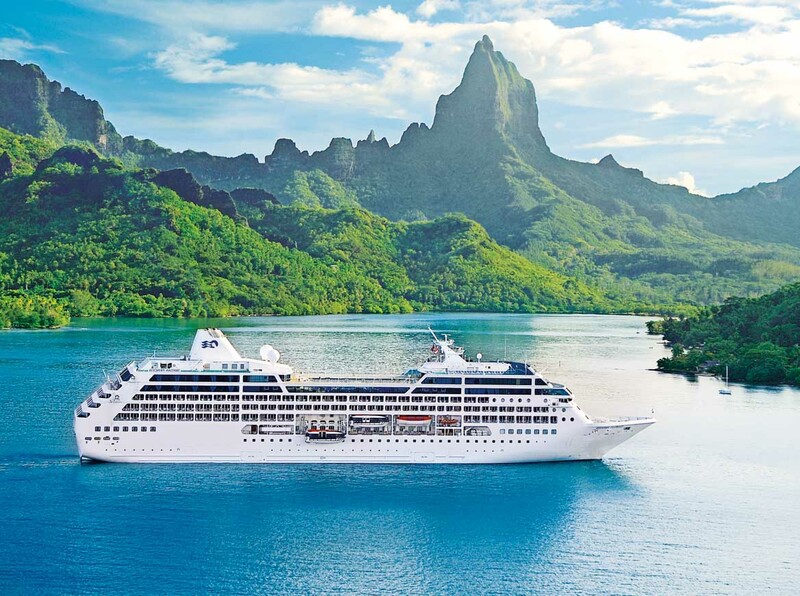 Exploring Asia, The Pacific and Europe couldn’t be any more tempting than while visiting in style on a Princess cruise. 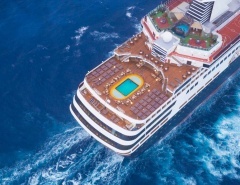 Due to the smaller vessel, special itineraries to exotic locations larger ships can’t access are the real attraction and the icing on the cake. 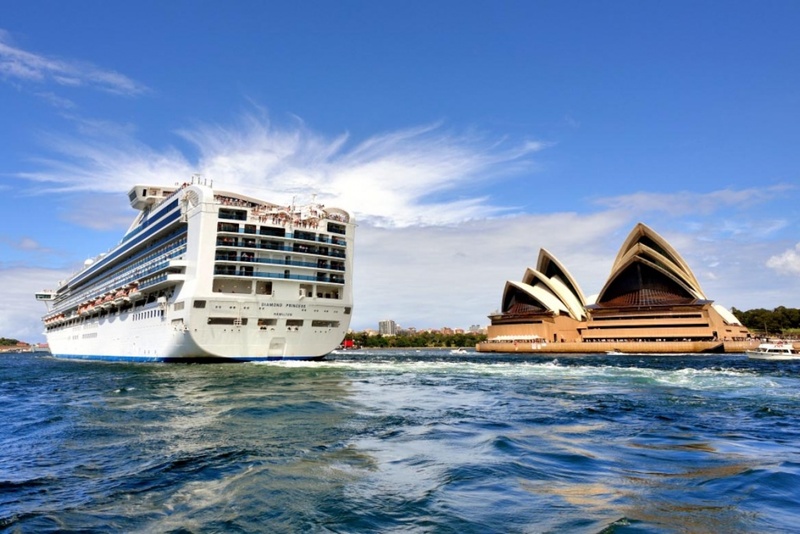 Princess Cruises have been warmly welcomed in Sydney as part of our festive culture. The vessels are an appealing and attractive addition in Sydney as they enter majestically and dock alongside the ferries and other boats. 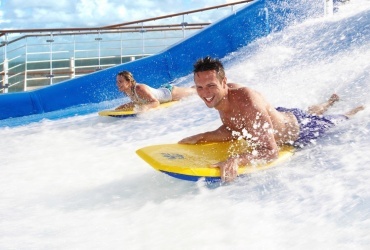 Cruising remains extremely competitive in price compared to other vacation styles. 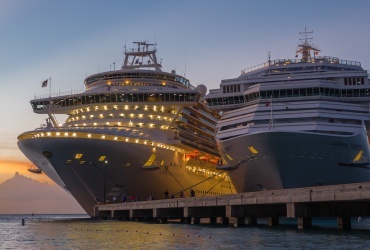 It’s no secret that now is a great time to take a cruise, so why search for alternative transport and accommodation when you can take it all with you on a Princess cruise? Seeing the world in luxury has never been easier, and the number of repeat passengers on Princess Cruises proves the experience is well worth it.